All courses booked must be paid in full at time of booking. 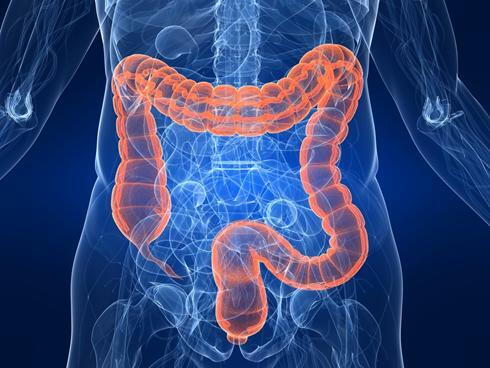 Colonic Treatment invigorates and revitalises the body, and thus provides a thorough tissue cleansing process. Each patient receives pre treatment instructions. With our usual eating behaviour exceedingly high quantities of denatured food poor in fibre, with too much fat and sugar, preservatives and other chemical additives, we put our intestines under permanent stress. We do not chew sufficiently and eat too hectically - all this, but also psychological problems can lead to troubles with the intestines and the digestion. The most common consequences are constipation or flatulence and a feeling of fullness and pressure in the abdominal region. Waste products that remain too long in the digestive system have a strong tendency to ferment and decay. This leads to a dramatic increase of harmful bacteria mycosis and other toxins. Re-absorption of these substances automatically leads to auto-intoxication. A great number of diseases are due to this auto-intoxification process.